The Safety Harbor Library Foundation announces Links for our Library, a mini-golf, pub crawl fundraiser set for Saturday, February 9, 2019. 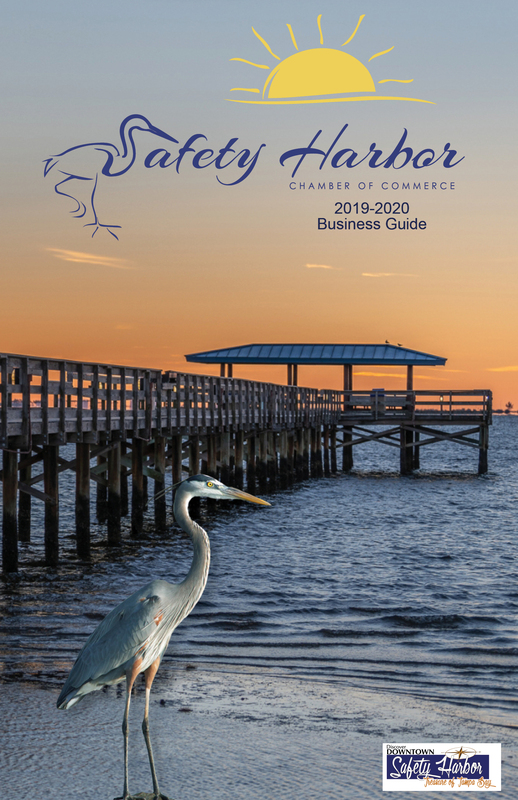 Registration begins at 3:30 pm on February 9 at the Safety Harbor Gazebo (401 Main Street, Safety Harbor). Pick up your score card, t-shirt (if pre-registered by Jan. 21), get instructions, play the first hole, then proceed to the other eight holes in any order from 4:00 to 7:00 PM. (Locations noted on score card) The fun continues at the Back Nine After Party, from 7:00 – 9:00 pm at Coastal Cantina (519 2nd St. South, Safety Harbor). Food and drink available purchase, with prizes awarded at 8 PM. Registration is $25 and includes t-shirt (if pre-registered only by Jan. 21). Register online: https://linksforourlibrary.eventbrite.com, at the Library, or day of at the Gazebo. All proceeds benefit the Safety Harbor Public Library Foundation’s Let’s Build a Story - 2020 Vision Capital Campaign. Registration at the Gazebo, 401 Main Street, Safety Harbor. Proceed to eight hole locations, with back-nine after party at Coastal Cantina, 519, 2nd St. S., Safety Harbor, FL. Saturday, February 9, 2019/4:00 - 9:00 PM.